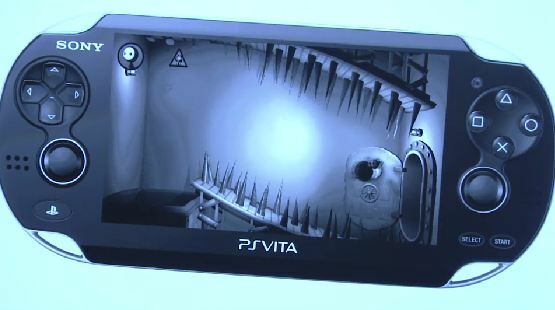 Sony has just announced a brand new title coming to the Vita, titled Escape Plan. The game features a black and white aesthetic with two uniquely styled characters. One is named Laarg, a giant rotund figure, and the other a small skinny character named Lil. As the title implies, the two characters must try to escape by any means necessary. The game features moving platforms, giant hammers and plenty of gruesome ways to die. This new IP serves as yet another compelling reason to pick up a Vita, as it makes use of the handheld’s unique feature set and control options. Not only that, but this title brings some much needed diversity to the Vita’s game library. This will definitely be one to look out for when the PSV launches next year. 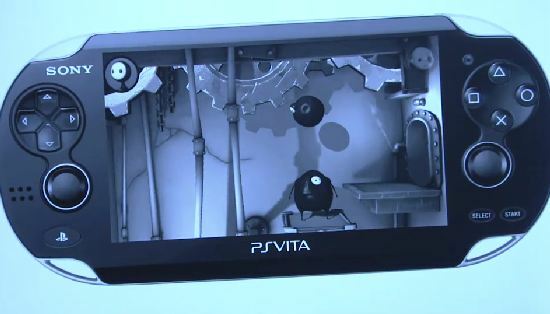 Stay tuned for more info on this brand new Vita title as more information comes our way.